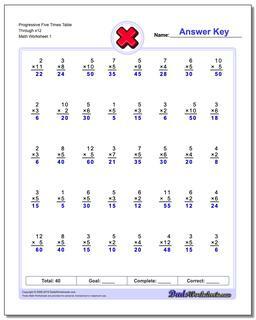 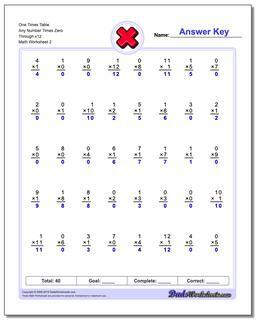 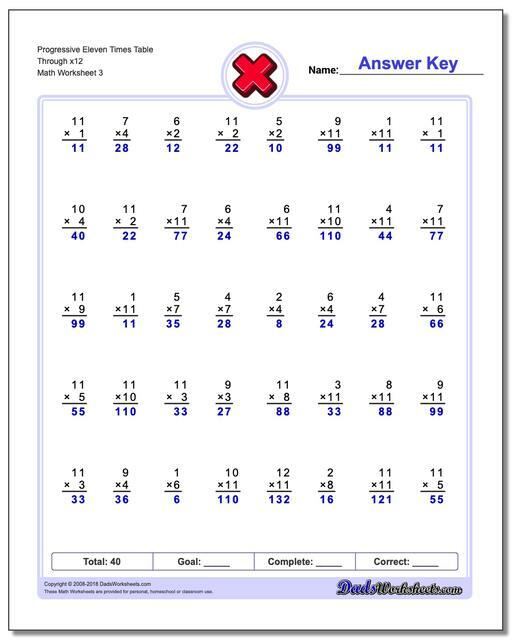 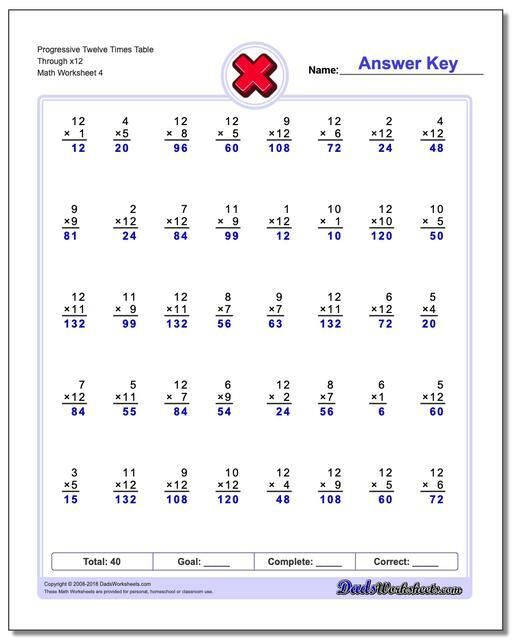 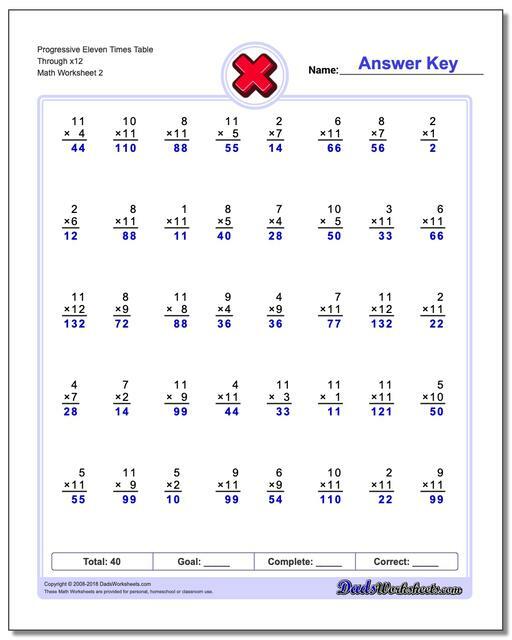 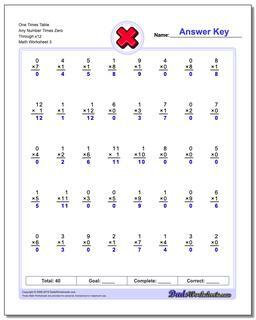 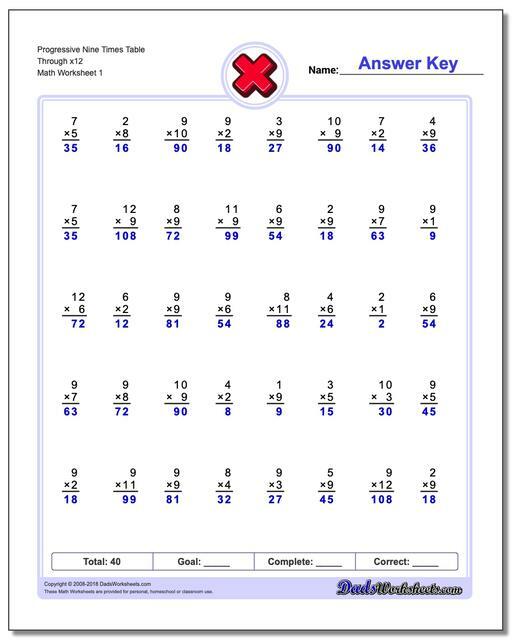 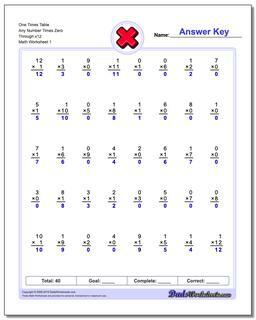 Progressive practice multiplication worksheets including the twelve times table. 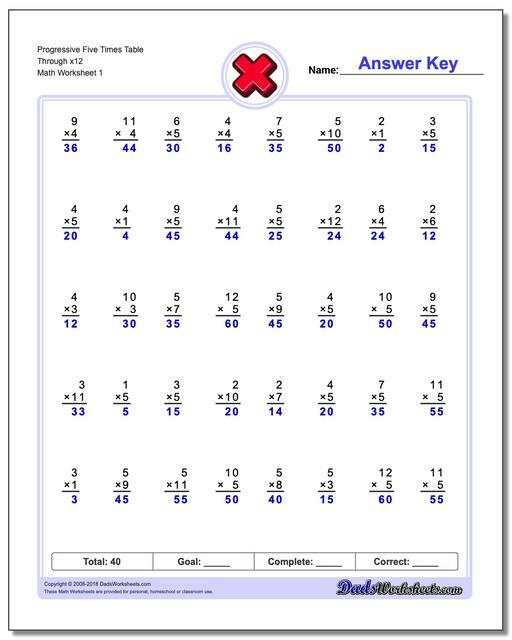 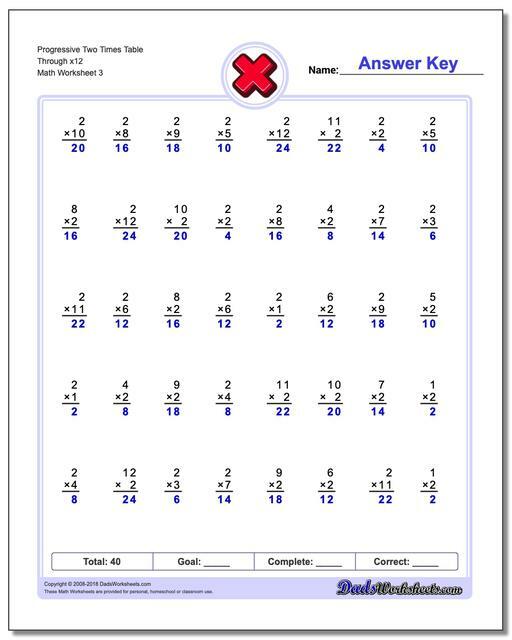 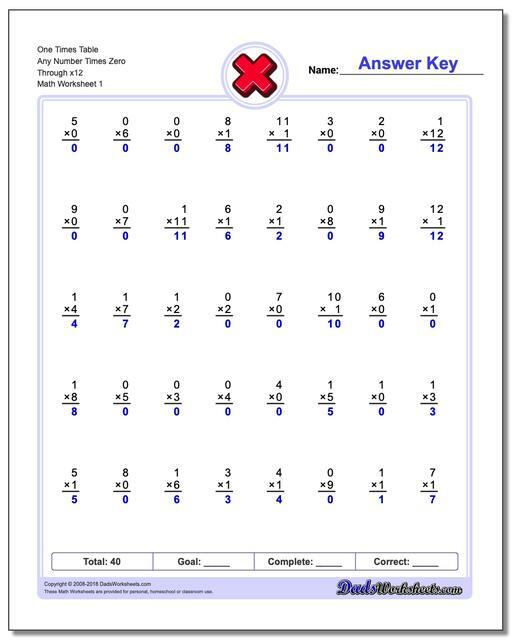 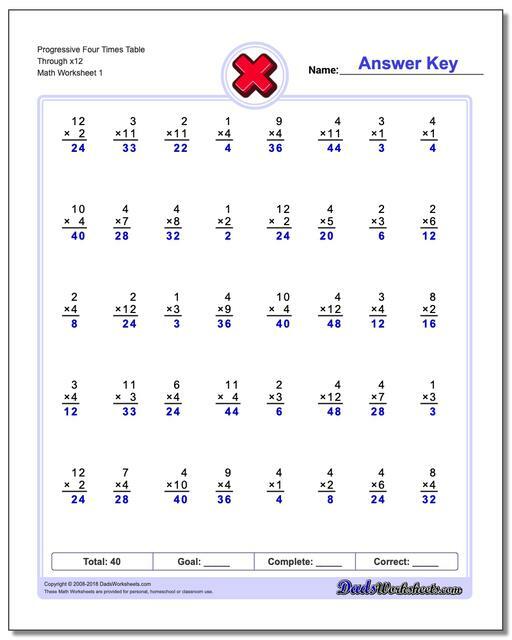 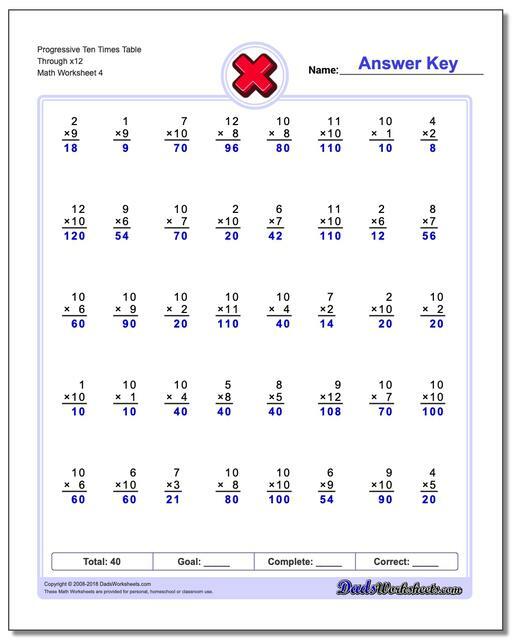 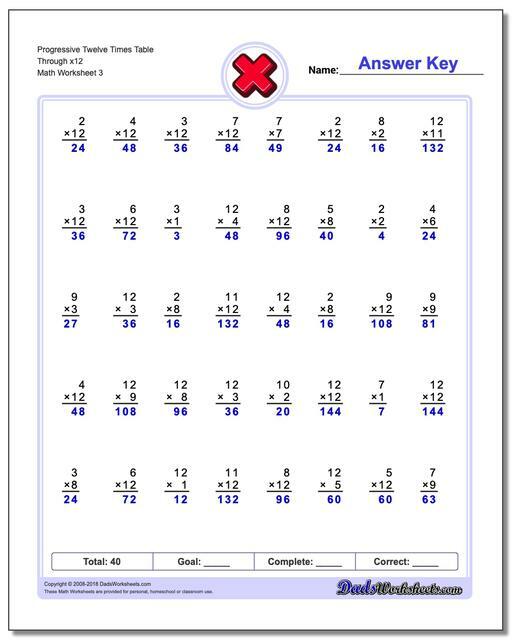 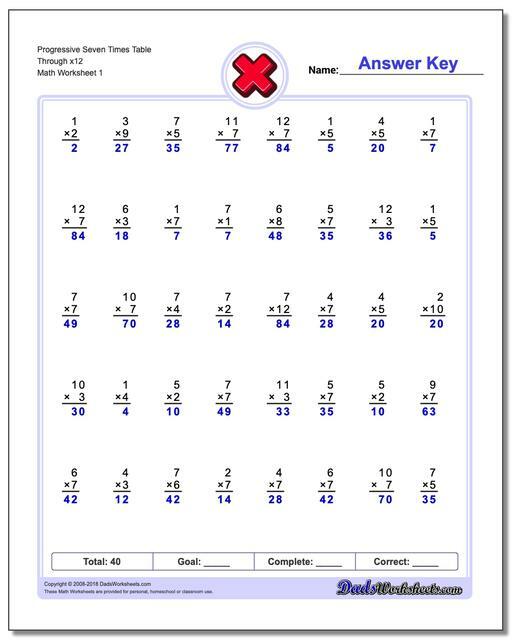 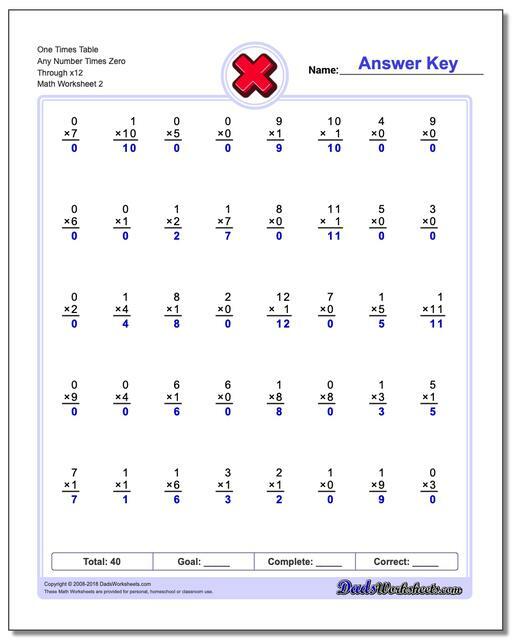 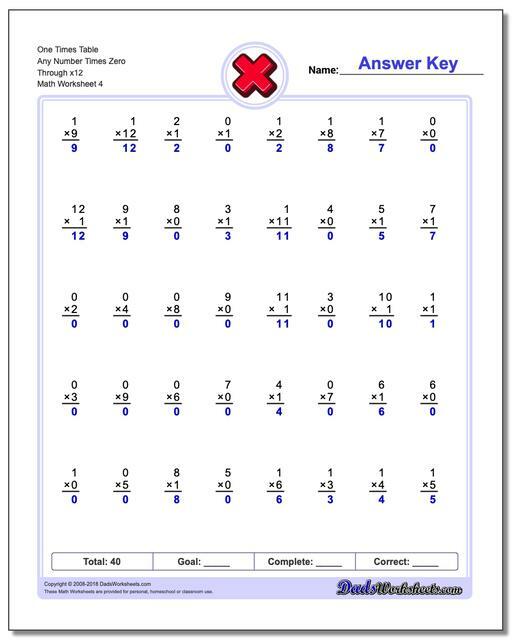 These worksheets are perfect for one minute timed tests. 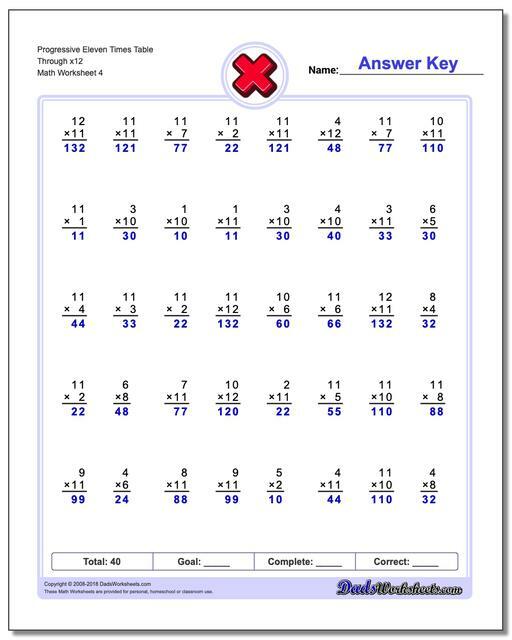 Do you need larger math facts? Really want to push the multiplication envelope just a bit further? These worksheets gradually ramp up multiplication facts, but the multiplicands run through twelve instead of stopping at nine. 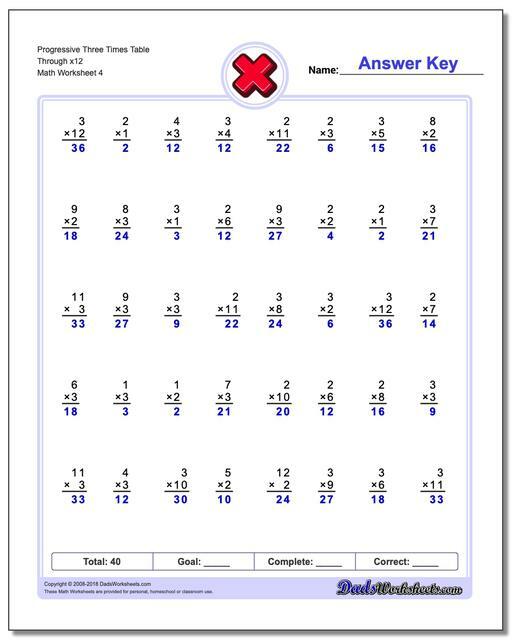 These larger products are less commonly memorized in primary grades, but they are common enough that mastering them will provide a significant edge to students as they work with more advanced arithmetic. 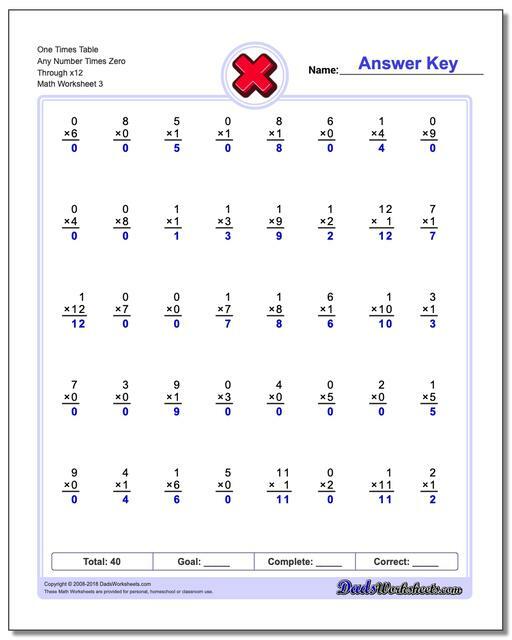 Like the immediately preceding worksheets, these introduce facts in numerical order, but each worksheet retains facts from earlier sets to enhance retention. 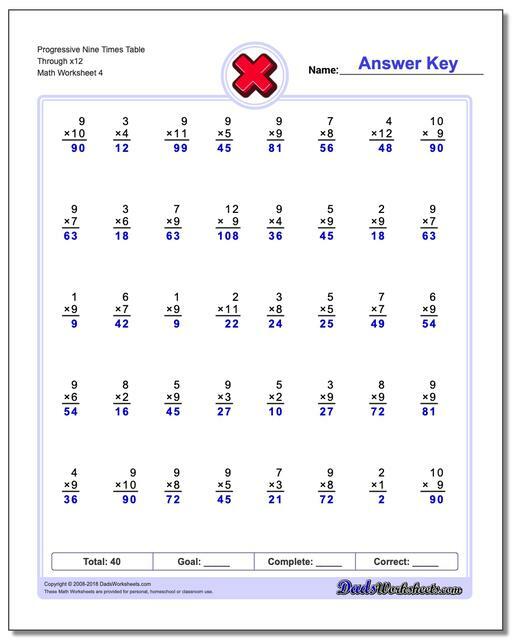 Each worksheet group is mostly comprised of one set of mulitplication facts (problems that are all times nine, for example), however a significant percentage of the facts on each worksheet will be ones learned on prior worksheets.